“READ CAREFULLY! 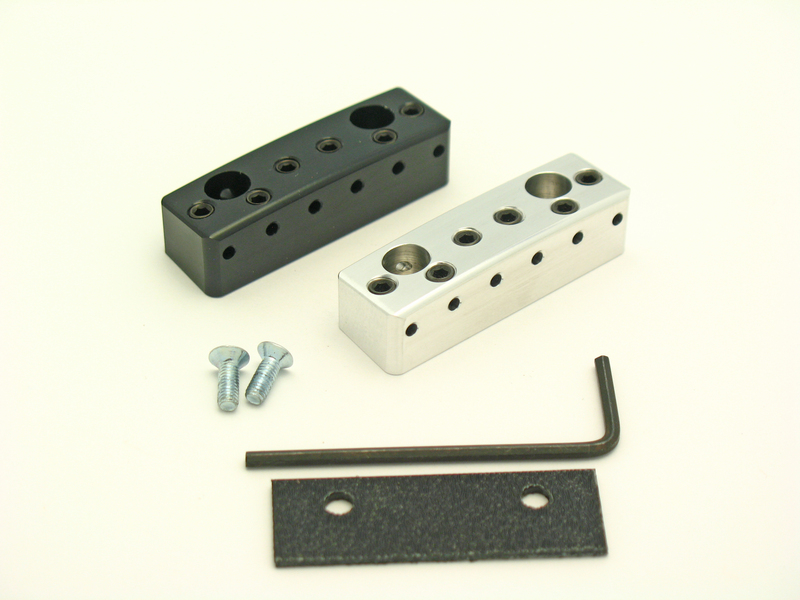 This is a newly redesigned replacement for the Fender System III Locknut. This is a new redesigned replacement lock nut that replaces that old "lever style" lock nut that came on your Made in Japan 1983-1987 Fender System 3 Stratocaster. "Works perfectly with my ‘86 Contemporary Strat! I’d been looking for something like this for years off and on and I finally found the unicorn! Sturdy construction that matches the look of the guitar. Fan!"